I have always been a huge fan of knitwear, I mean who isn't right? But the one thing I promised to myself this year is to buy less and focus on quality over quantity. It's so easy to get sucked into the beautiful designs at stores like Zara and H&M but most of the time they don't last longer than one season. About 2 years ago I was kindly sent a cardigan from Robi Agnes, a Lithuanian brand that I came to love in the past two years. It was the most beautiful thing ever and I would get questions all the time asking where it's from. To this day, it looks brand new and I know that this is a brand I will love for a long long time. This year they kindly sent me a few new sweaters and cardigans and I couldn't be more grateful. Since we shot so much content while in Copenhagen, I thought I'd share some of my favourite shots. 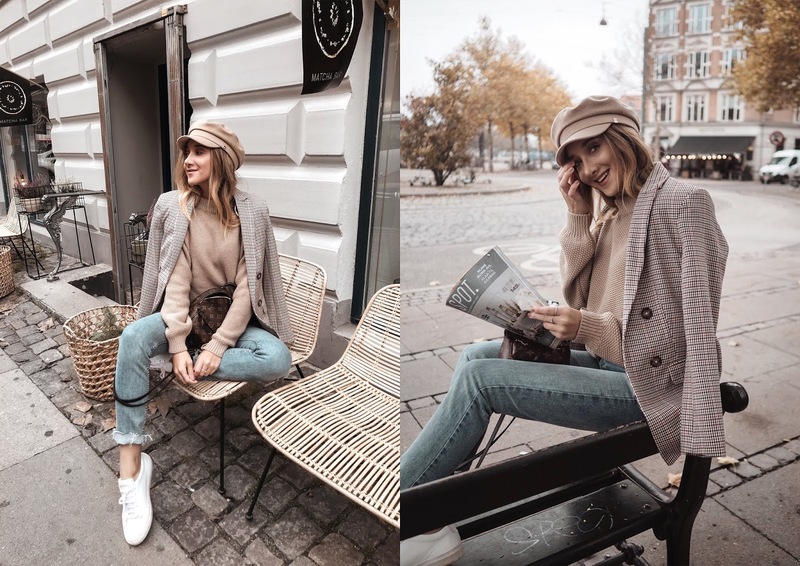 There are many beautiful brands that I really like in Lithuania but Robi Agnes has been a favourite of mine for their simple but stylish high quality pieces.